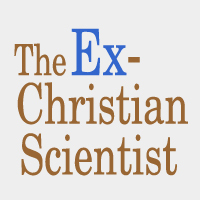 The Ex-Christian Scientist is running an Ex-CS book Survey! 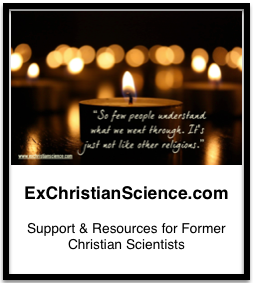 Please click the link below, and answer a few questions about your CS and Ex-CS reading. Results coming in the near future on the Ex-CS website.